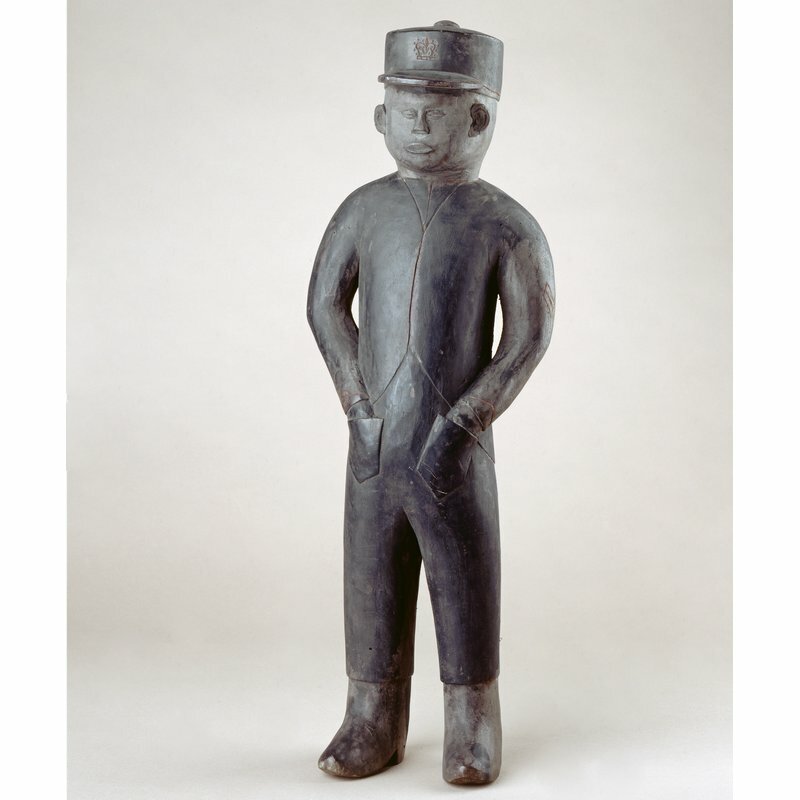 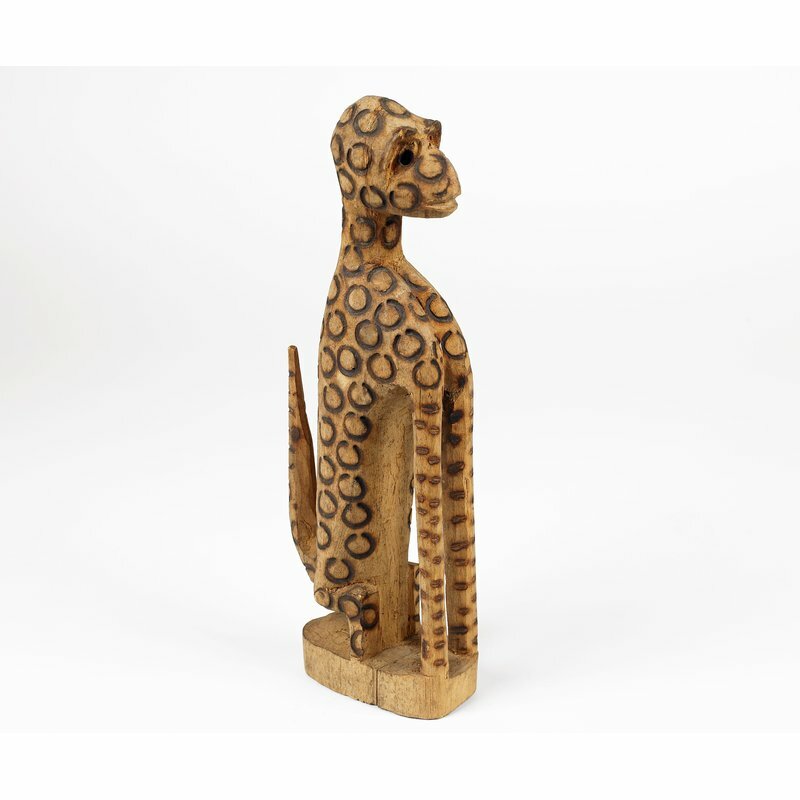 This resembles a minsereh , or min , figure, though the term has broadly been used to refer to any carved female wooden figures. 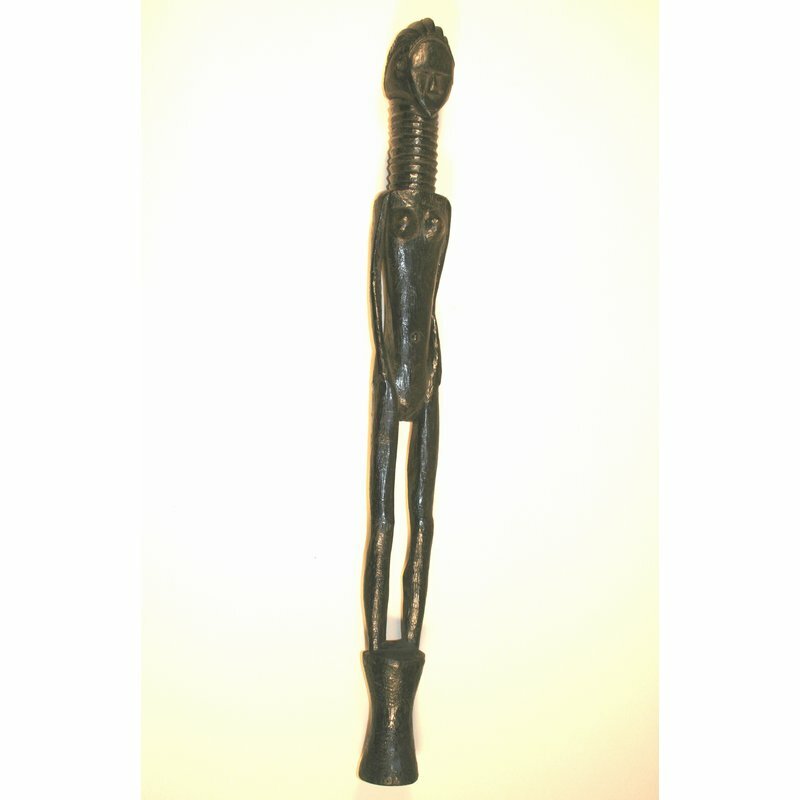 Min figures are traditionally used as part of the Yasi (Bullom) or Njayei (Mende) society for curing sickness; this example is labelled a Yassi figure . 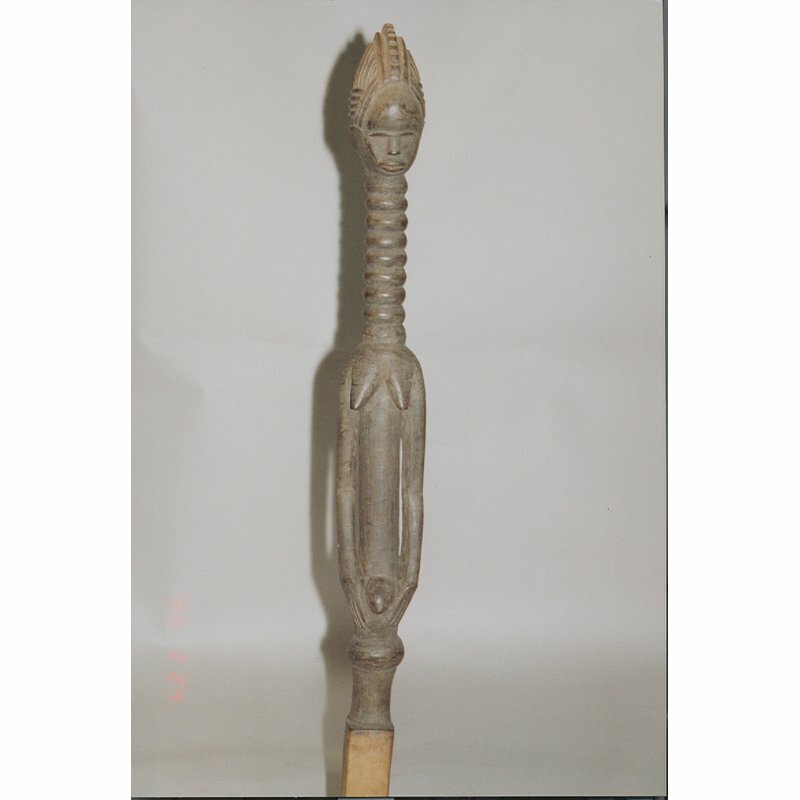 They contain spiritual power which is given to the figure by members of the society rather than the carver. 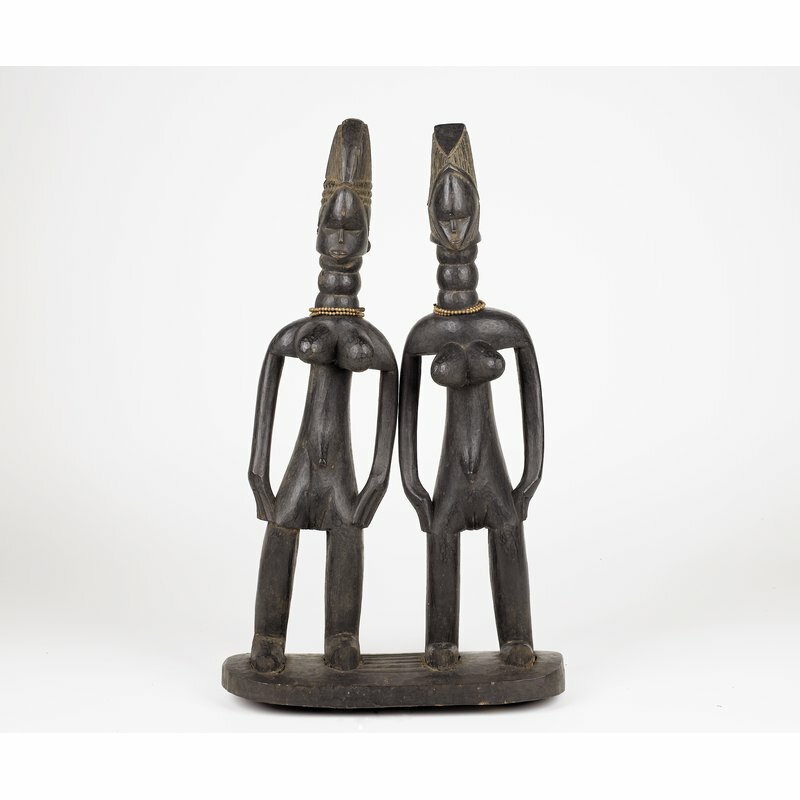 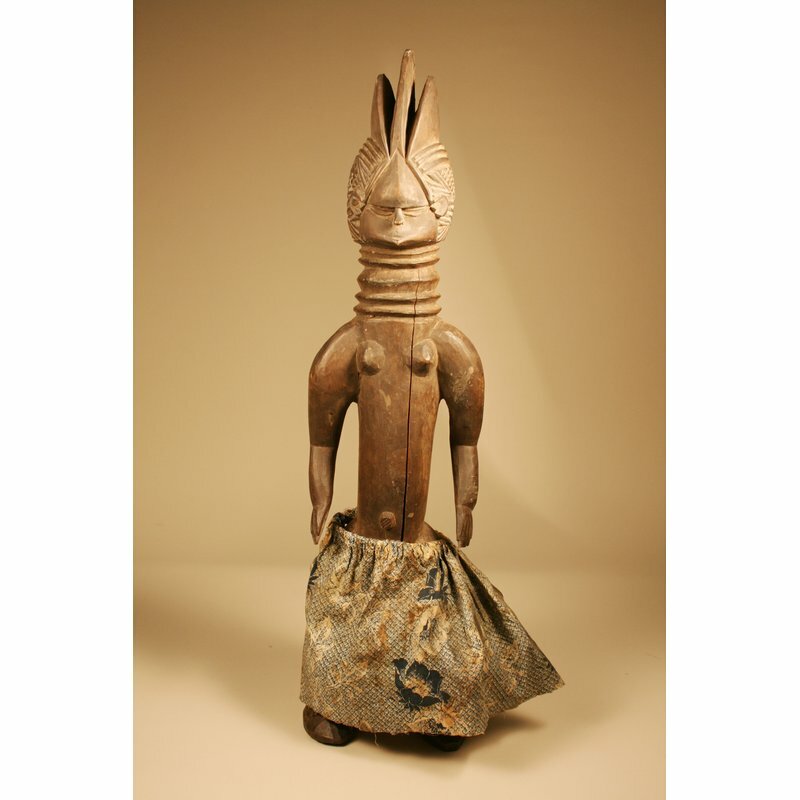 This example has a typical segmented neck, and wears a lappa, or skirt, around her waist.